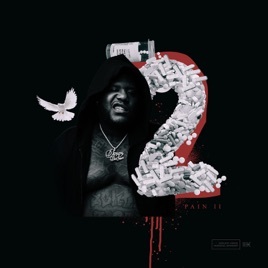 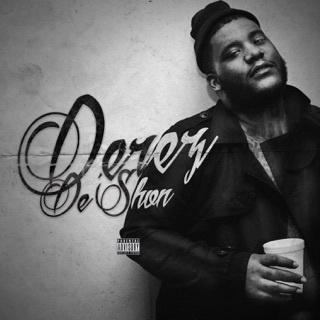 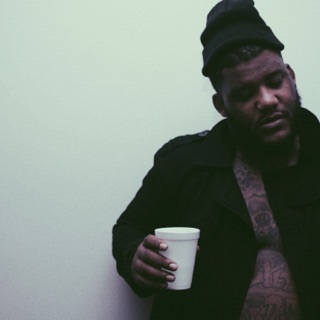 You probably could’ve guessed from the title, but on Pain 2, Derez De’Shon is going through it. 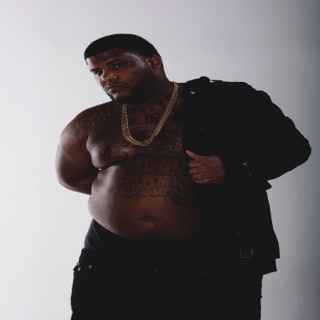 The Atlanta rapper went from providing for his family while homeless to blowing up off his breakout single, “Hardaway,” and the follow-up to his 2017 Pain tape documents these ups and downs in heartrending detail. 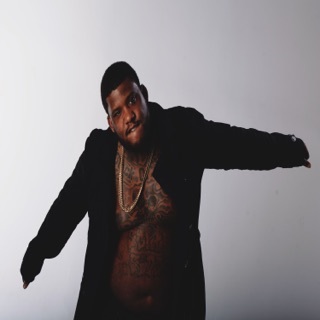 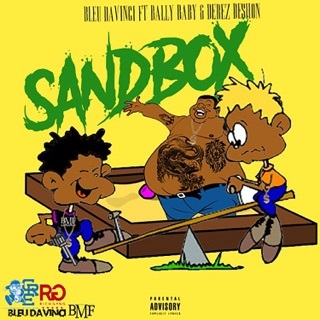 “Dark Places” deals with addiction struggles and the loss of his former Brick Squad Monopoly collaborator Slim Dunkin, and on the somber “Need Sum Mo,” he raps, “Long as the kids ate, I was fine with starvin’.” But there are moments of levity, too: “Whaddup Doe,” with Sacramento’s Mozzy, is a West Coast-inspired celebration.